Next week back on the road. 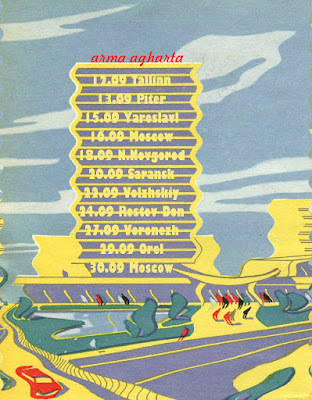 This time 10 shows in Russia and 1 in Estonia. Below the poster and dates.